Author and speaker, Cindy Jacobs, recently wrote that we are in an age of 'Issachar anointing'. Cindy has a heart for discipling nations in the areas of prayer and prophetic gifts. She and Mike, her husband, co-founded Generals International in 1985. Read this great blog, from Charisma. I've been feeling an urge to share with you that we are in a season that is like the age of Issachar. Issachar was a tribe that suddenly left the camp of Saul, and they came to the camp of David. The Lord says, "I am releasing an Issachar anointing, so you will know what to do." This is so supernatural. Some of you are in a place where you are trying to make big, life-altering decisions. There are things that you are building, things that need to change or things you can see for the future, but they require steps. And the Lord says, "We're in a season of 'suddenlies'; we're in a season of acceleration where I'm going to take you to a new season. Trust Me for a word of wisdom, for supernatural insight when to make your shift." "When I am in it, I will do it suddenly. 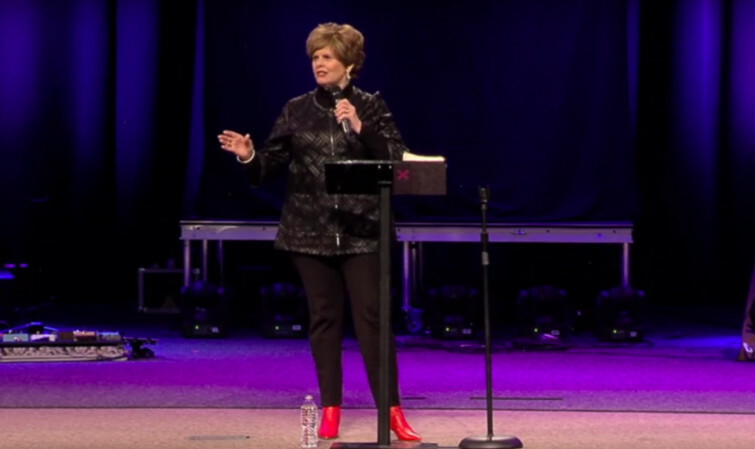 When I am in it, all those dominoes are going to be released"
Some of you, like the tribe of Issachar, are in a "kingdom" right now—in a place or situation that you know needs to change, but you cannot see how to change. Maybe it's a financial thing you can't see. You're in one job, but you know you need to go to another job. Or you're in one situation, and you know that, in order to go to another situation, there are a lot of details and a lot of people that might be involved. But the Lord says, "When I am in it, I will do it suddenly. When I am in it, all those dominoes are going to be released." Maybe you have seen those pictures where dominoes are set up, then somebody just touches the first one, and everything falls and makes a pattern. This is what the Lord is saying to you: "Do you trust Me when I haven't touched the first domino yet? Do you trust Me when you don't see the pattern? I am setting up the pattern, and you will come into a moment of extreme acceleration. You will come into that 'suddenly' moment, and all the pieces will fall together. Trust Me. I know where all the pieces are. Trust Me that I know all the situations that have to happen to make your dreams come true." Do you know the Lord loves dreaming? The Lord loves people who have audacious dreams. When I was a 9-year-old girl, the Lord called me to preach the gospel. I could not imagine Him setting up the dominoes that would be the pattern of my life today, the way He would suddenly touch my life and extravagant favor would break out in my 30s—extravagant favor to take me to new places. But I had to cooperate; I had to do my part. I had to be prayed up, I had to have my character developed, I had to be strong emotionally. And one time, in my 20s, I literally had an emotional breakdown. But I had to get out of that, and the Lord showed me how to do it. I began to study and to reach for Him, so God trained my emotions. God trained my mental capacities to be able to have a worldwide ministry. Father, I pray for Your people, that they will let You do what needs to be done. And Father, I thank You, Lord, that we are coming to that extreme acceleration. We're coming to that moment where just suddenly before us is the thing of our dreams. Just suddenly before us, we've made a change. Just suddenly You've created that open door. Just suddenly all the pieces fall together. And the Lord says, "I'm in the 'suddenlies'. Remember, when I was born, doesn't my Word say, 'And suddenly there appeared unto them angels singing and glorifying God'? People had waited a long time for My coming, and then suddenly I came." So be encouraged and understand that the Lord has that "suddenly" for you. You stay the course, and God will be the one to put His finger on the first domino. It's all going to make sense. God bless you.